So Lonely in Gorgeous: Running On Empty: August & September Empties! Running On Empty: August & September Empties! Paul Mitchell Original The Conditioner: My favorite leave-in conditioner. 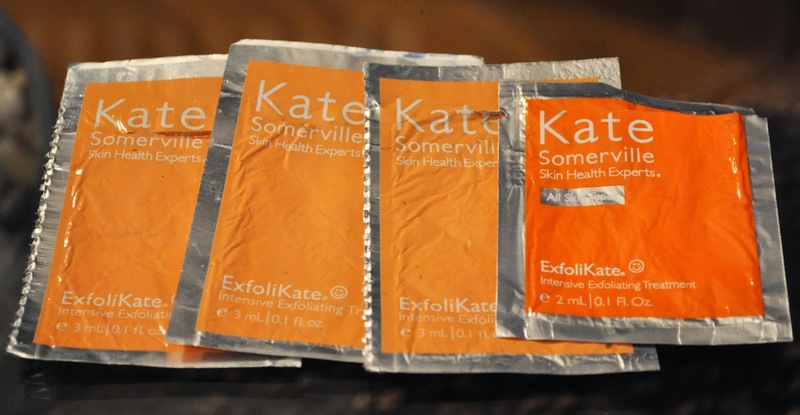 I've been using it for as long as I can remember, and I'll always repurchase. Joico K-Pax Clarifying Shampoo: I enjoyed Joico's K-Pax Moisture Intense Hydrator. 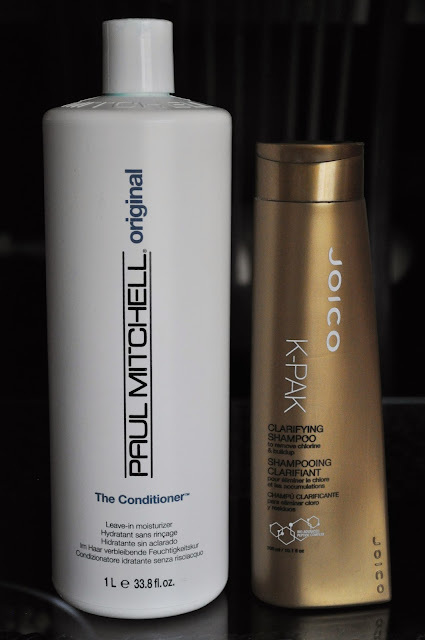 So, when I was shopping for a clarifying shampoo, I was eager to try the one from Joico. I am so glad that I didn't purchase the 33.8 fl.oz size, because I absolutely dislike this shampoo! It did nothing to clarify, and actually, my hair looked and felt as if it had more buildup. I really need my mom to mail me my beloved Kenra clarify shampoo ASAP! 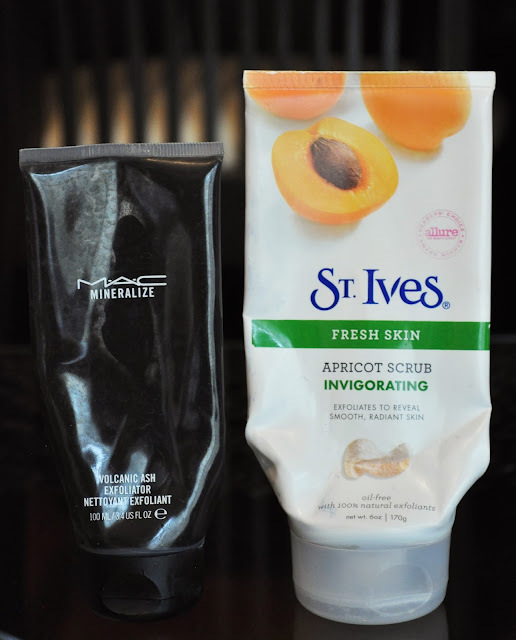 Mac Mineralize Volcanic Ash Exfoliator: a decent exfoliator. 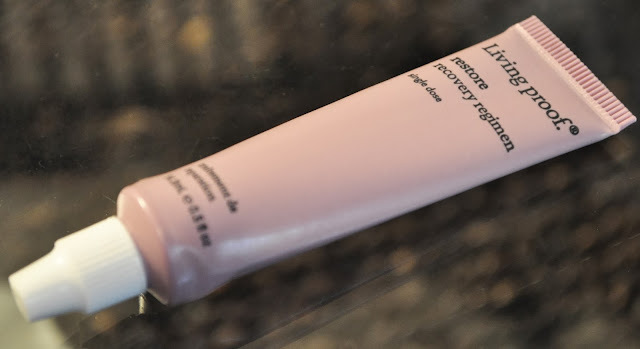 I have one more tube left, but after it's gone, I'm not sure if I'll repurchase. St. Ives Invigorating Apricot Scrub: I love St.Ives apricot scrub exfoliators, and I'll always repurchase. 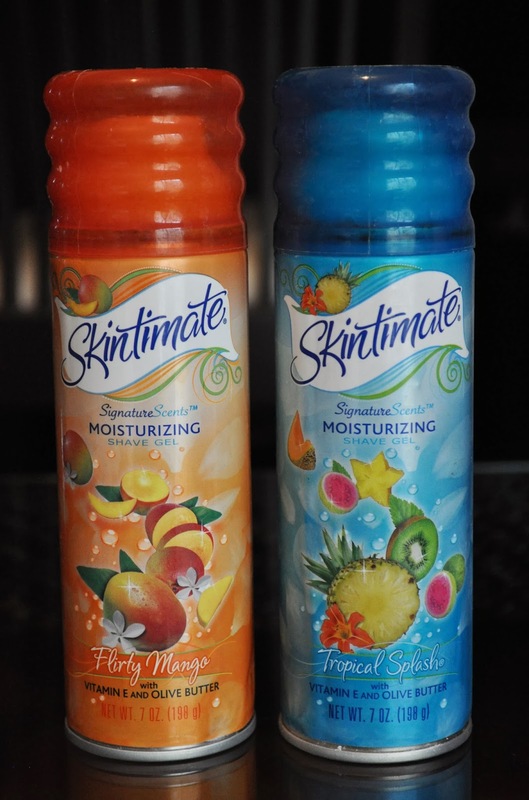 Skintimate Moisturizing Shave Gel in Flirty Mango & Tropical Splash: love these shave gels! 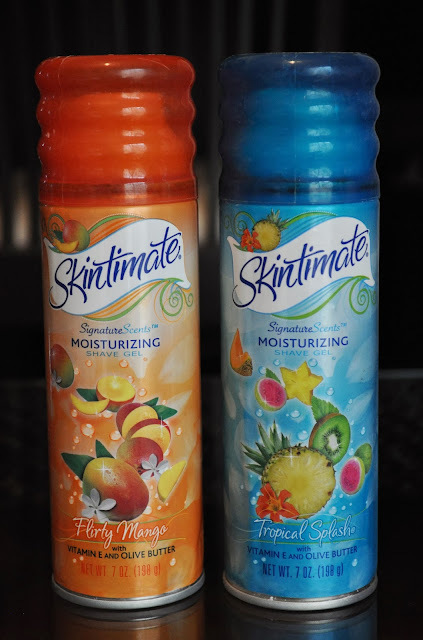 It was my first time trying Tropical Splash, and I loved the scent. Will repurchase. MAC Plush Lash: Plush Lash in one of the few MAC mascaras that I like. I love the fanned-out results I get with the mascara, so I'll repurchase. Helena Rubinstein Lash Queen Fatal Blacks Wp in Captivating Bronze: I adore this mascara, and I'll NEVER be without it! 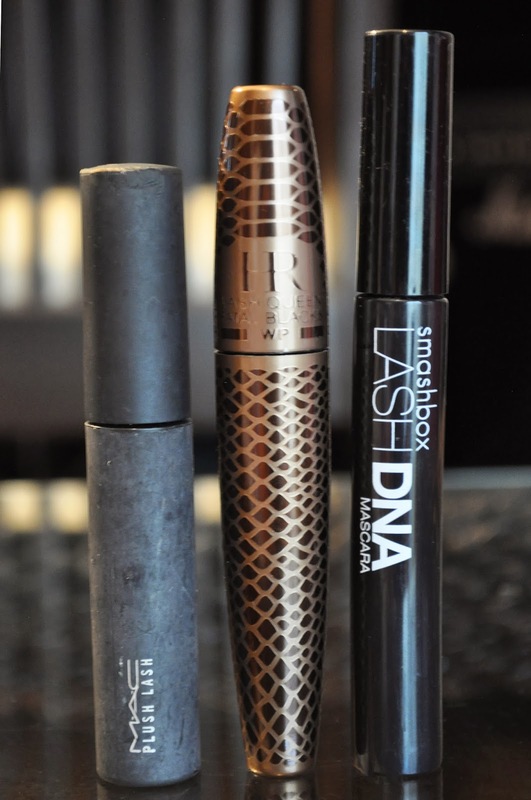 Smashbox Lash DNA Mascara: I've fallen out of love with this mascara, and I won't be repurchasing. Bioderma: I'm not a fan of using bioderma as a makeup remover, but I do like it for correcting any detail eye looks. Will solely repurchase for correcting purposes. Bath & Body Works Wallflower Fragrance Bulb in Winter: I LOVE Winter! 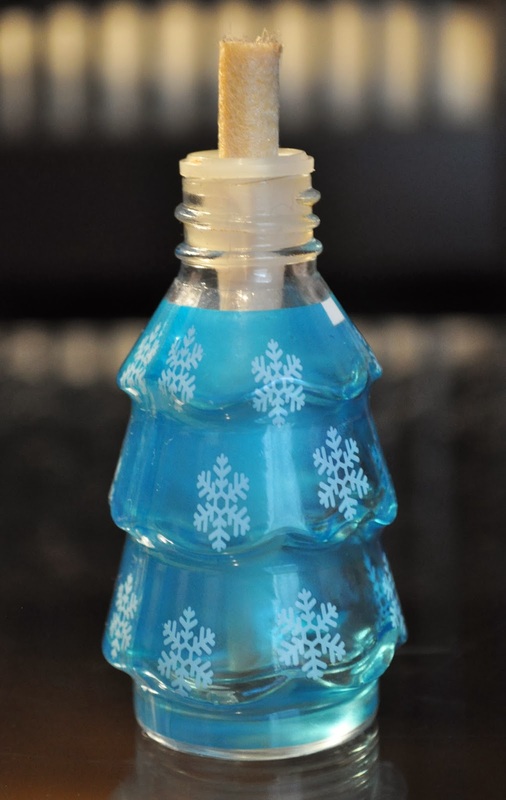 This scent is used year round, and I always stock up whenever it becomes available. Stila Skincare Coming Clean Revitalizing Gel Cleanser: I got this as a sample from one of my online purchases. It wasn't a bad cleanser, but I'm not sure if I would purchase a full size. 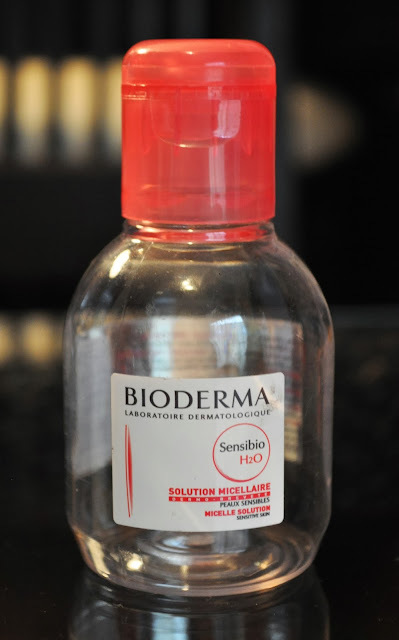 Shu Uemura Skin Purifier High Performance Balancing Cleansing Oil Advanced Formula: love the entire Skin Purifier line, and wouldn't remove my makeup with anything else! H20 Sea Results Eye Mender: the eye mender did nothing to mend or moisturize my eyes. Will not purchase a full size. Living Proof Restore Recovery Regime: I didn't find this treatment did much for my hair. I may purchase the full size to give it another go. 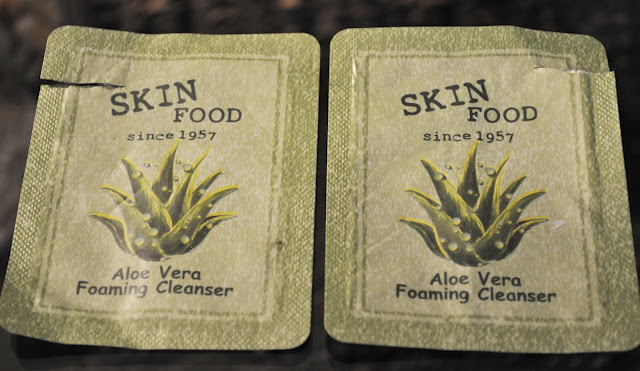 Skin Food Aloe Vera Foaming Cleanser: the first time I used this cleanser, my skin had an adverse reaction. I got little red bumps around my forehead and cheeks. I continued to use the face wash, and the red bumps went away. In fear of another reaction, I wouldn't repurchase. 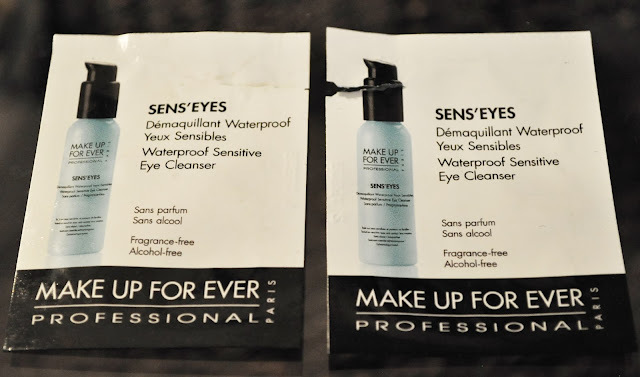 Make Up For Ever Sens'Eyes Waterproof Sensitive Eye Cleanser: didn't remove makeup very well, and wouldn't repurchase. Kate Somerville Exfolikate Intensive Exfoliating Treatment: In the past, I've purchased the full size of this exfoliating treatment, and I do love how smooth it leaves my complexion. I'll repurchase in the future. 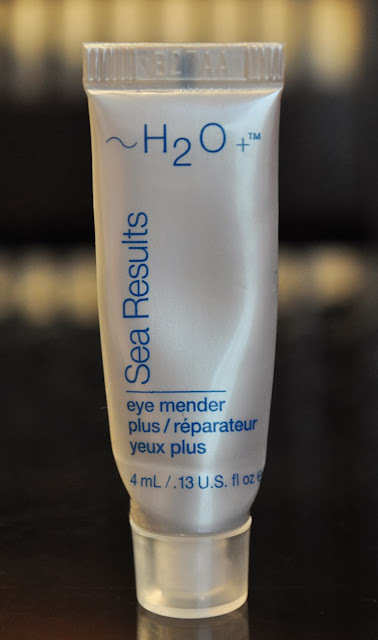 Somme Institute Eye: this eye cream did a big fat ZERO in the moisturizing/hydrating department. Would NOT purchase a full size. 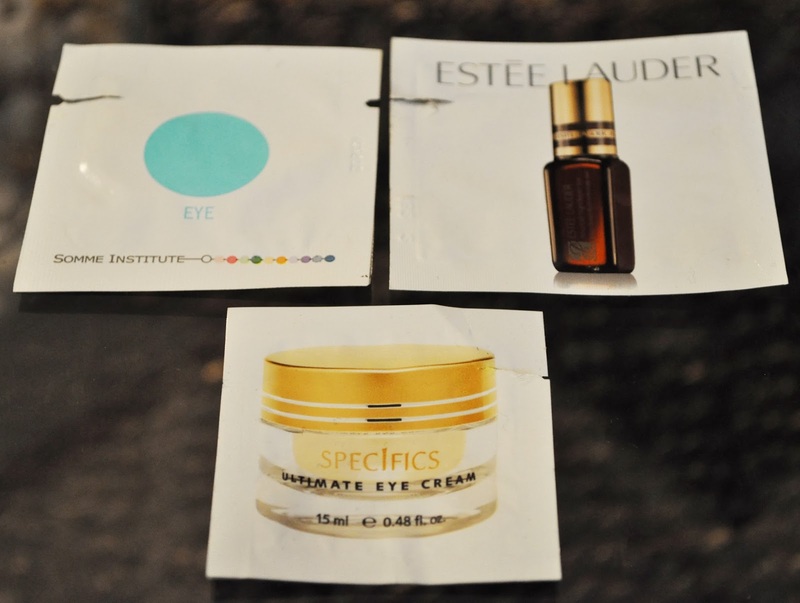 Estee Lauder Advanced Night Repair Eye: this product was okay, not sure if I'll purchase the full size. Specifics Ultimate Eye Cream: I most admit, I scoffed when I read the name of this product. "Ultimate"...really?! Talk about living up it's name. I LOVE this eye cream!!! I will be purchasing a full size, even if cost me an arm and a leg. 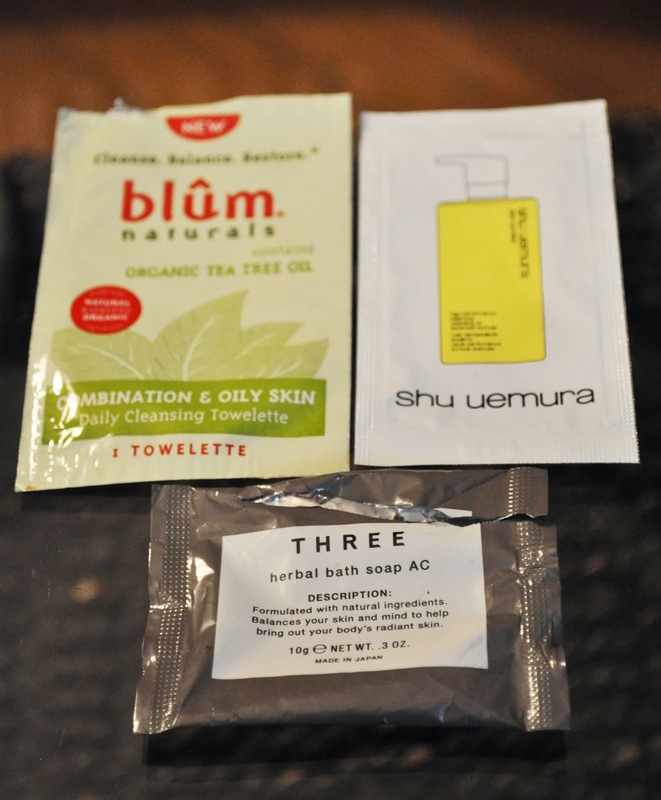 Blum Naturals Daily Cleansing Towelette: although I have normal/dry skin, I used it one night to remove my makeup. 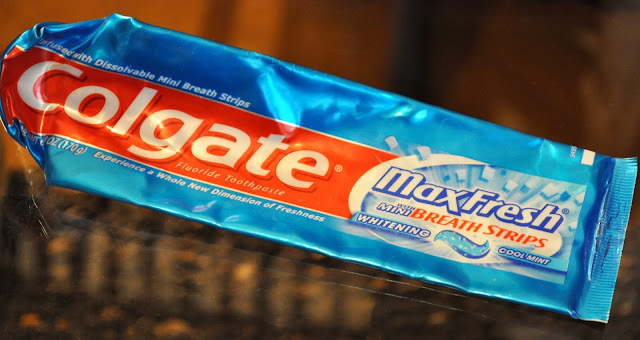 It worked well, but not enough to look into the brand. Shu Uemura Skin Purifier High Performance Balancing Cleansing Oil Advanced Formula: liquid gold! THREE Herbal Bath Soap AC: I don't use bar soaps, as I find them very drying on my skin. All I remember about this herbal soap is that it melted quickly. Wouldn't repurchase. Have you tried any of these products? If so, let me know your thoughts.